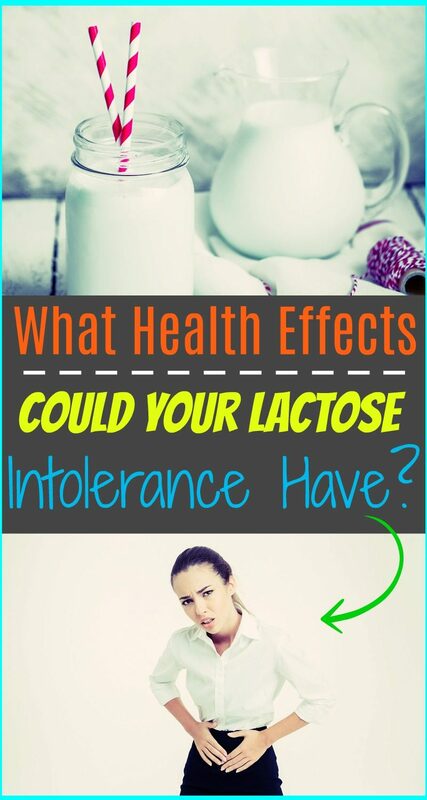 Home » Blog » What Health Effects Could Your Lactose Intolerance Have? 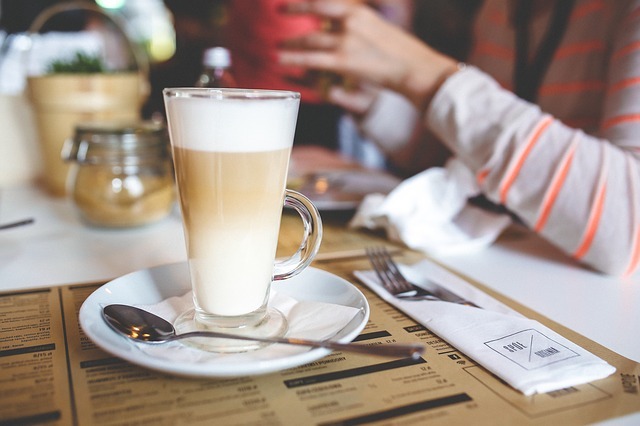 What Health Effects Could Your Lactose Intolerance Have? Lactose intolerance is often viewed by sufferers as nothing more than a nuisance, yet it can have some serious short and long-term health consequences, especially if those who are lactose intolerant are not mindful of the potential effects of their condition. The most severe symptoms of lactose intolerance include vomiting and nausea, especially after meals. This can have a compounding effect, as the sufferer will lose their appetite, leading to weight loss and feelings of weakness or dizziness. Lactose intolerance can also cause extreme abdominal bloating, which is also associated with severe stomach pain. This pain can be incapacitating and many lactose intolerant people also find the associated flatulence to be embarrassing. The only way to address these issues, particularly the weight loss, is to read food product labels carefully, and take as much care as possible to eliminate lactose from the diet. Sufferers begin to feel a lot better when their symptoms clear and they are no longer nauseous, weak, and possibly undernourished. Unless sufferers ensure that their diet is rich in other sources of calcium and vitamin D, they risk serious long-term health consequences. The body uses calcium to regulate many vital nerve and muscle functions, so if the level of calcium in the blood is low the body will simply take what calcium it needs from the bones. This can lead to osteoporosis over time. The bones weaken very gradually, so it can take a long time for the systems of osteoporosis to be apparent. This also means that the symptoms can be reversed easily. There are also several dietary supplements available for bone health. These generally contain both synthetic vitamin D and synthetic calcium. However, exposure to strong sunlight (without sunscreen) for around ten or fifteen minutes a day can supply enough vitamin D to most people. Lactose intolerant people who are worried about vitamin D deficiency should consider walking to the bus on the sunny side of the street, or walking the dog without sunscreen.